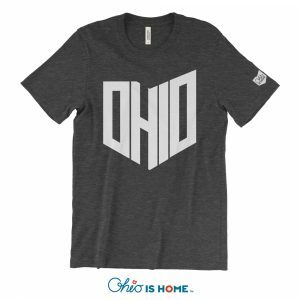 Wear our super soft and comfortable “O” Ohio Tshirt in red and grey with pride! 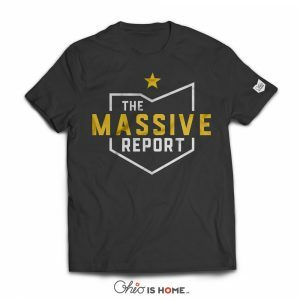 Nothing beats our state, Ohio, that we call HOME. 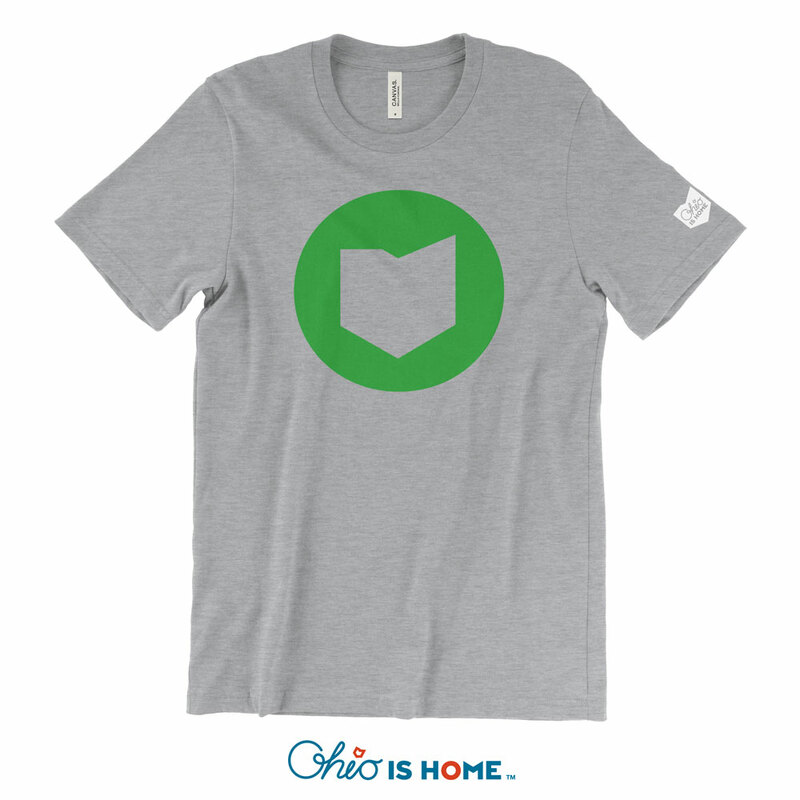 Wear our super soft and comfortable “O” Ohio Tshirt in green with pride! Nothing beats our state, Ohio, that we call HOME.